So even after 2,000 years or so, “there are still endless books that can be written” about the Bible. And – one might add – there could still be endless blogs written about it. The Bible is the marrow of lions. Strong hearts have they who feed on it… The Bible is the backbone for people who have the will to live. 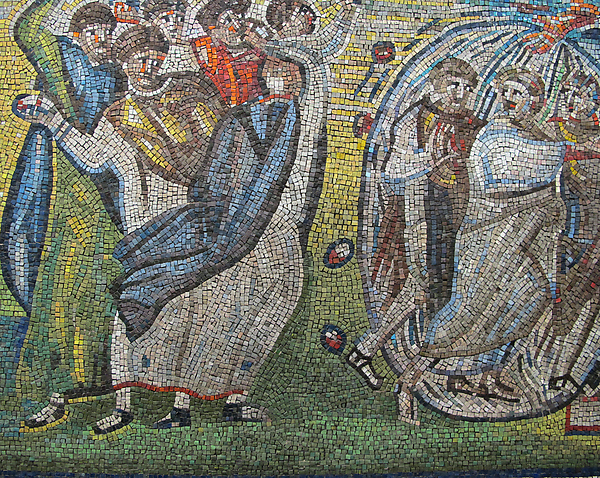 Then too it’s important to remember that the people who wrote the Bible had to keep in mind their primary audience. In the case of Moses, that meant his fellow Hebrews who had far less education than he did. As a result, he pretty much had to dumb it down. That’s a good reason why you’re only cheating yourself if you choose to read and study the Bible only in a strict, narrow, or fundamental way. One risk is that you create God in the image of you, instead of the other way around. (See Genesis 1:27 and Genesis 5:1.) And you risk limiting your appreciation of the majesty of God – the Force that Created the Universe – to your puny, “pea-brained” ability to comprehend. For now we see only a reflection as in a mirror; then [in heaven] we shall see face to face. Now I know in part; then I shall know fully, even as I am fully known. That’s what this blog is about: Developing into more than just someone who knows the bare “fundamentals.” Which is another way of saying that by reading the Bible with an open mind, you can reap its full benefit and do all that God intended for you to do. To put it yet another way: If those six blind men had gotten together and compared notes, they would have gotten a much better picture of what they were seeking. . .
* Asimov’s Guide to the Bible (Two Volumes in One), Avenel Books (1981), at page 7, Introduction. Note also that the term Gospel is from “the Old English gōd-spell . . . meaning ‘good news’ or ‘glad tidings.’ The word comes from the Greek euangelion.” See Gospel – Wikipedia. The Isaiah 55 quote is from The Living Bible translation, emphasis added. 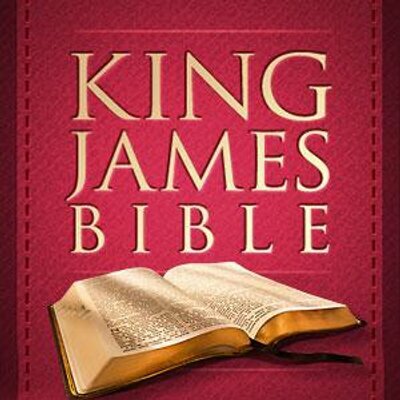 The King James Bible image is courtesy of King Jame’s Bible – Image Results. This entry was posted in Not your daddy's Bible, Reviews on July 19, 2014 by dorscribe@aol.com.